Description :1. voltage: 12v 2. Capacity: 15Ah 3.Application:solar street light /storage 4.Cycle life:over 2000tims Accept OEM order and samples order. 1. 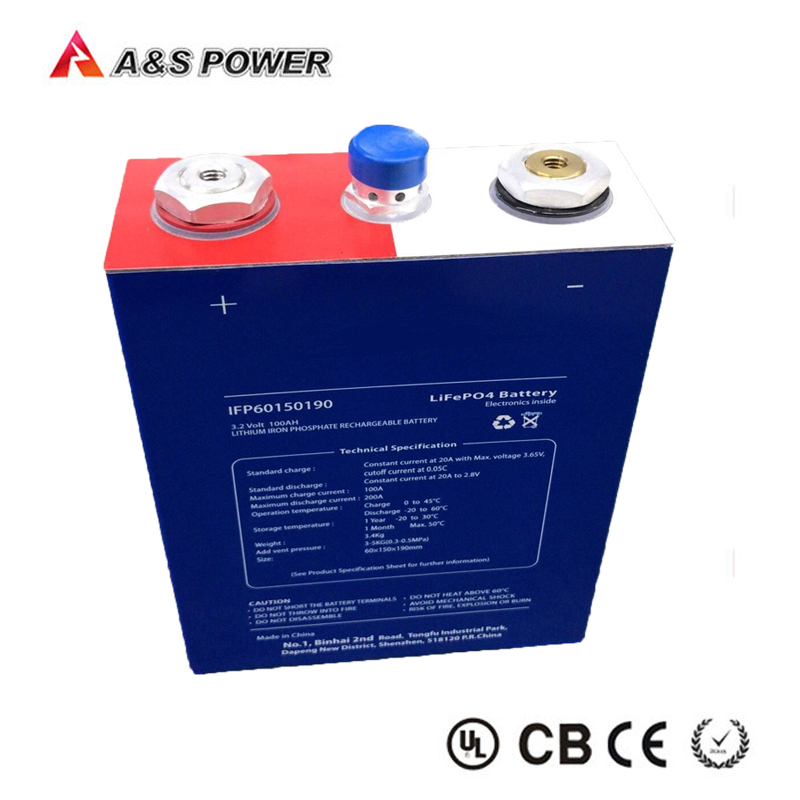 Q:Where can I get the price for 12V Rechargeable Battery 15Ah Lifepo4 Battery Pack With PCM Manufacturers Price ?